Painting is crucial in terms of improving the value of your home, and today I’ve brought in an expert to show you how. 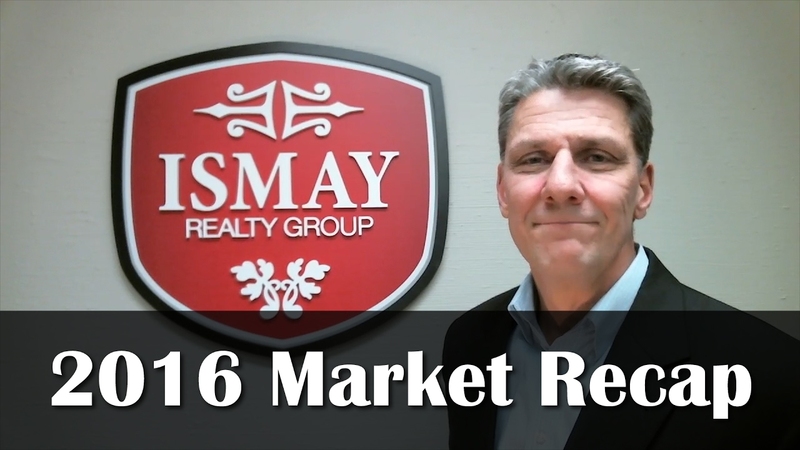 The numbers are in for Triangle real estate in 2016. They are up across the board, which is great news. Baby Boomers and Millennials should be active in this year market, but it’s Generation X that stands to benefit. 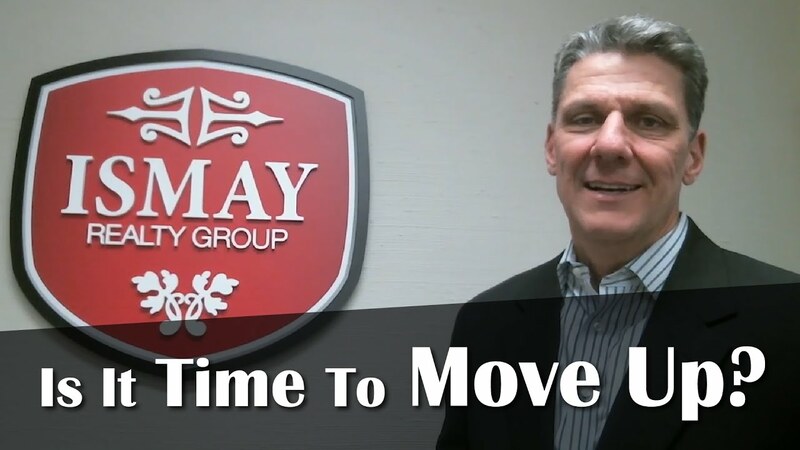 We’re highlighting a great local business today. 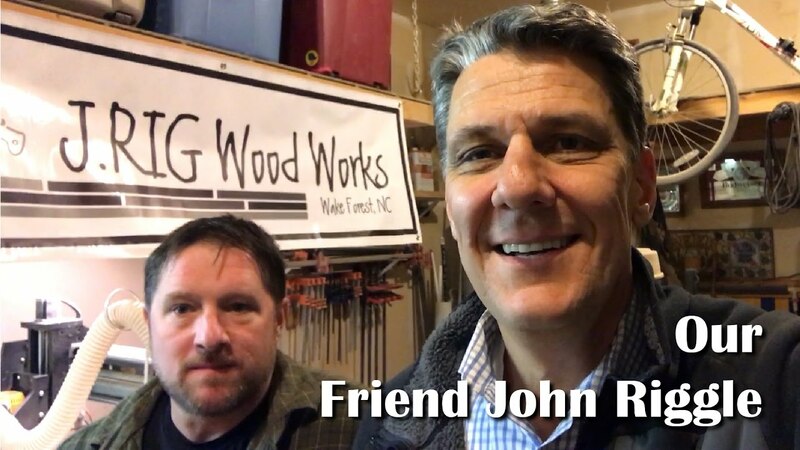 Come learn more about J. Rig Wood Works. Today, we giving thanks for all the things that made 2016 great as we head toward the holiday season.